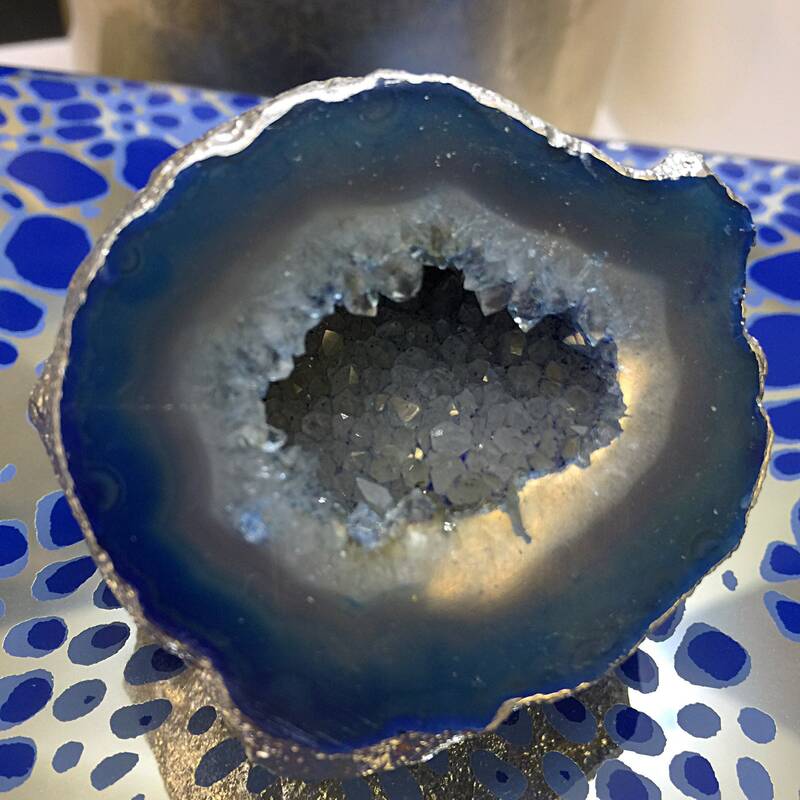 Large decorative blue beveled mirror glass box with gorgeous blue druzy geode. 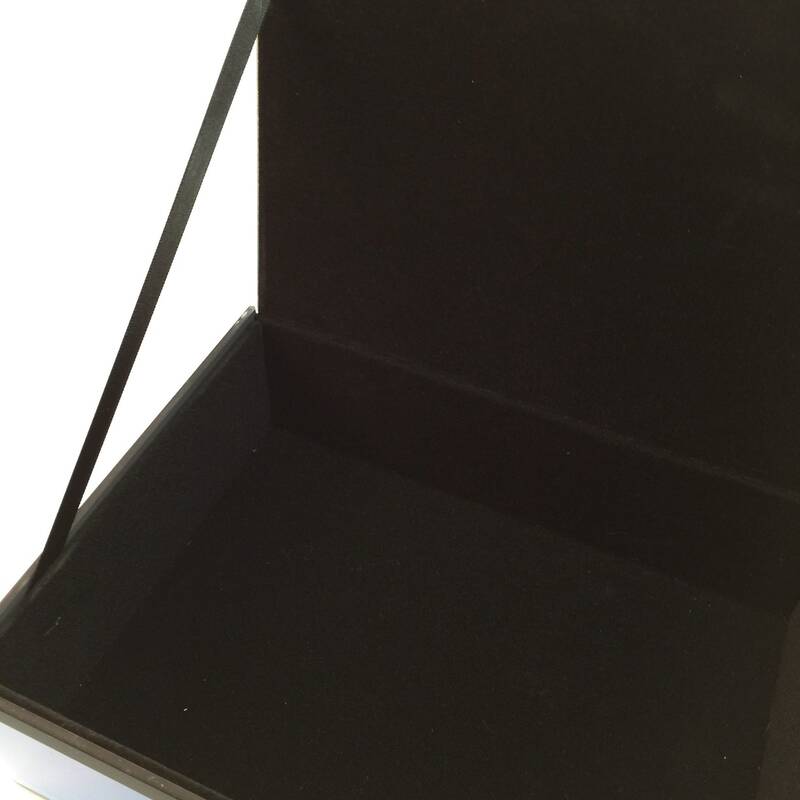 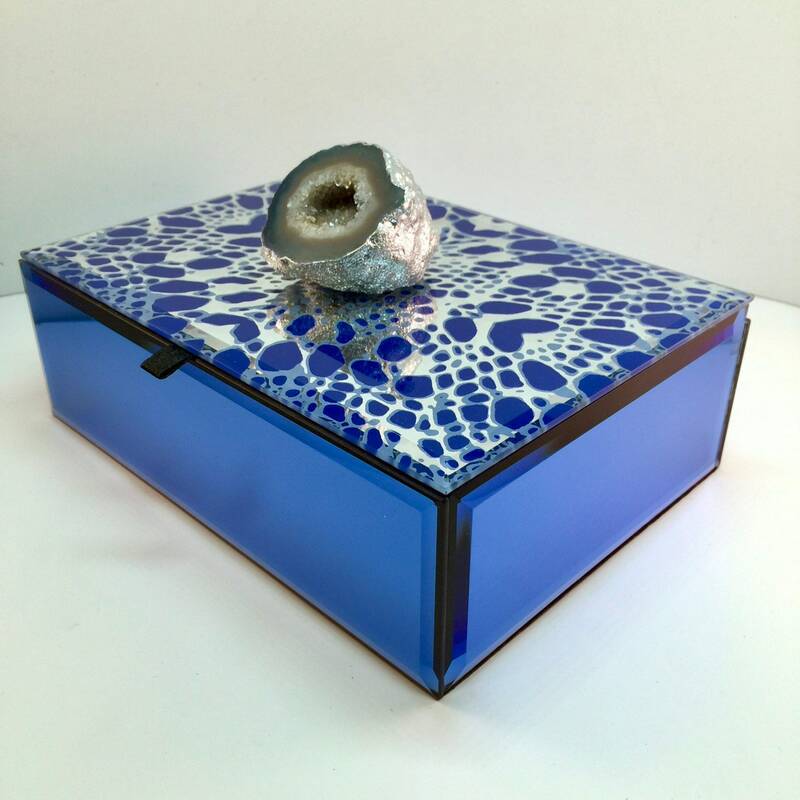 Gemstone gift, Free US Priority Shipping in time for Valentines Day! 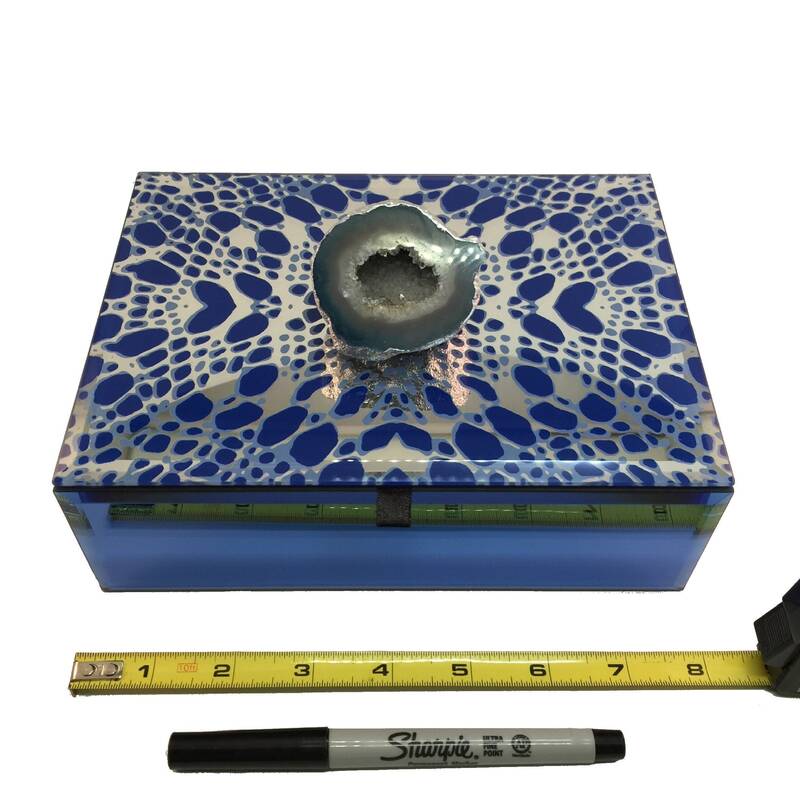 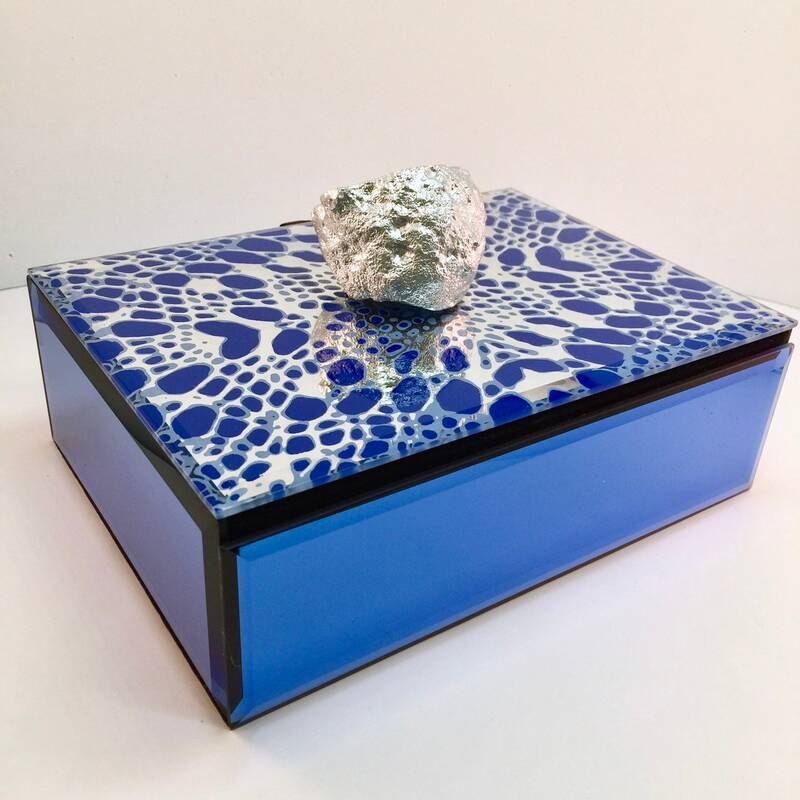 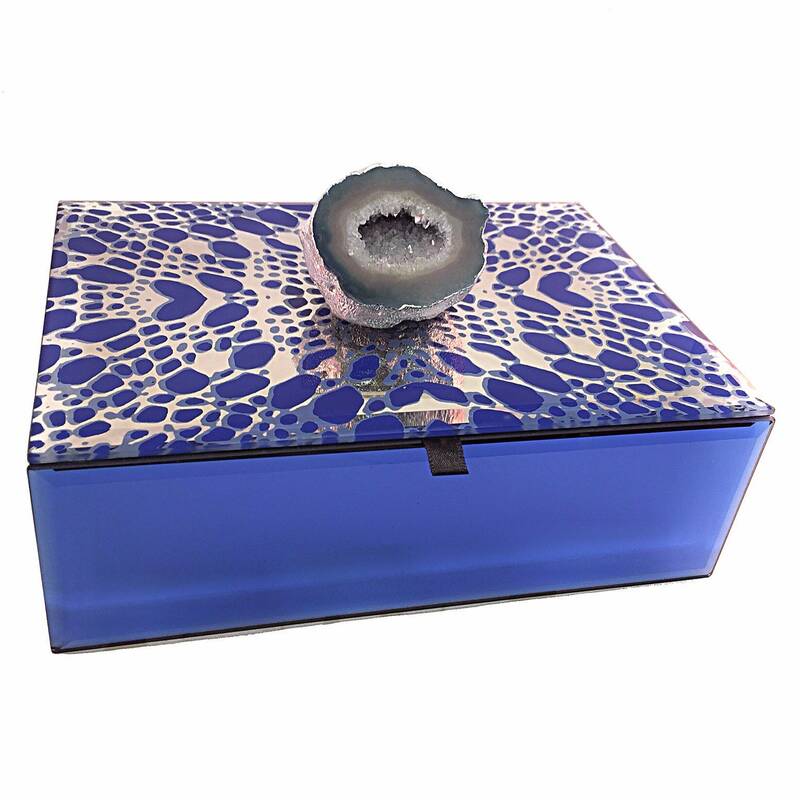 Topped with a silver leaf edged blue and white crystal druzy geode, this beveled glass box has a gorgeous mirrored pattern. 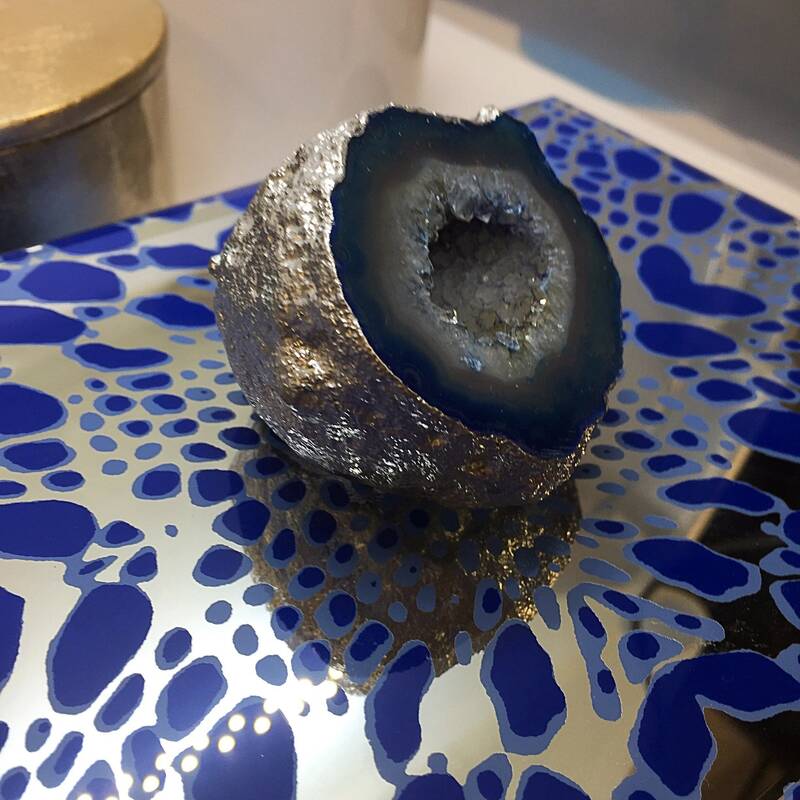 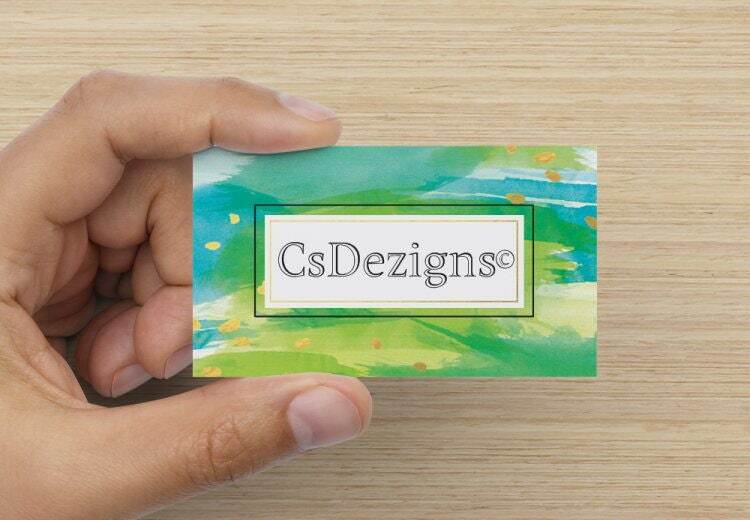 •❥Crystal has become one of the most popular minerals on earth. 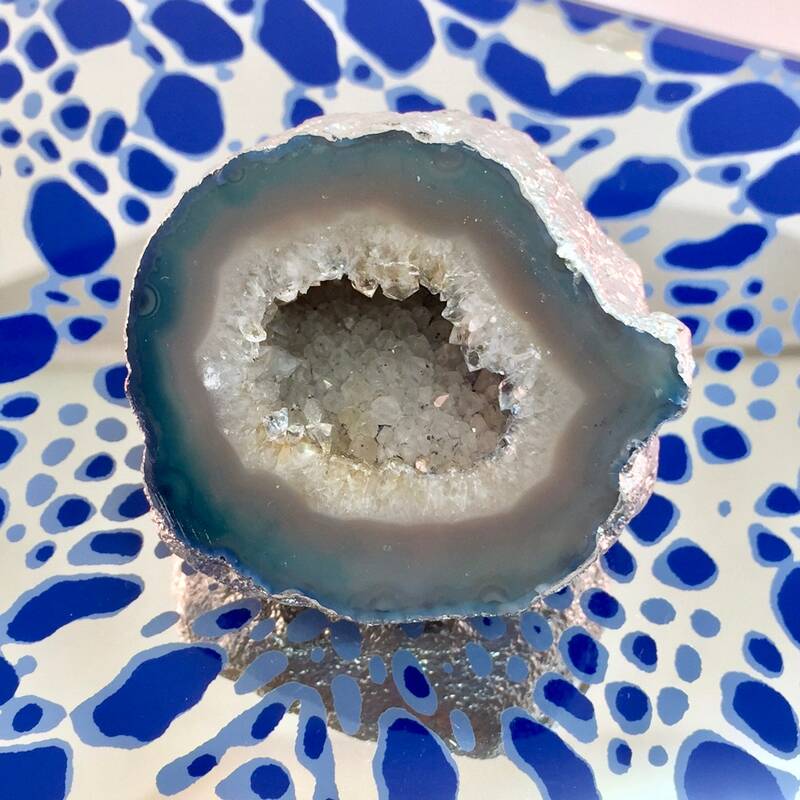 It is believed that Crystal heals, cleanses, balances and strengthens the chakras, resulting in physical, mental and emotional well-being.